Need moving companies in McKinney, TX to help you move? Since 1914, we have been McKinney movers moving families and businesses throughout the state of Texas, the U.S. and the world with our global moving and storage capabilities. We are an agent of Allied Van Lines and a ProMover, providing us with the resources and expertise to handle any size and scope relocation, whether you are moving your home, business or high-value products. Fine Art / Antique Moving - McKinney: We will safely and properly pack, crate and transport your fragile valuables. Piano Moving - McKinney: We have the expertise necessary to move pianos without damaging or harming these precious pieces. Vehicle / Motorcycle Shipping - McKinney: Our special fleet can ship cars or motorcycles with door-to-door service. Short & Long-Term Storage - McKinney: Store your household goods in our fire and theft protected, clean facilities. 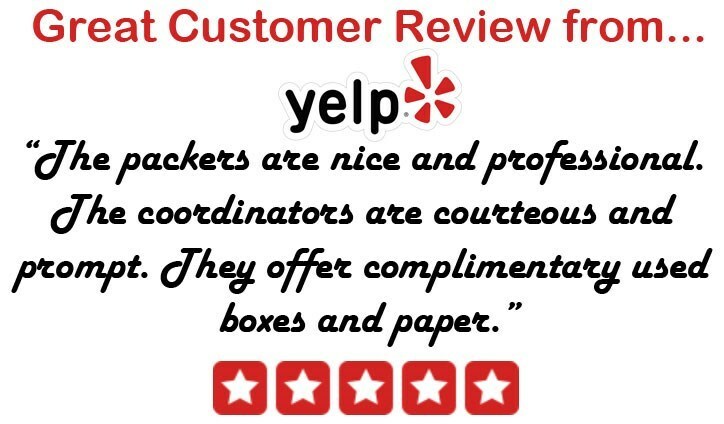 Computer Moving - McKinney: Our professionals will pad and pack your computers for their safe and on-time transport. Furniture Installation - McKinney: We will work with your office space and install your modular or systems office furniture. Lab / Medical Equipment Moving - McKinney: Our crews move all types of high-value, medical & lab equipment in air ride trucks. Warehousing - McKinney: Our state-of-the-art warehouse features open racking and vaulted storage based on your requirements.